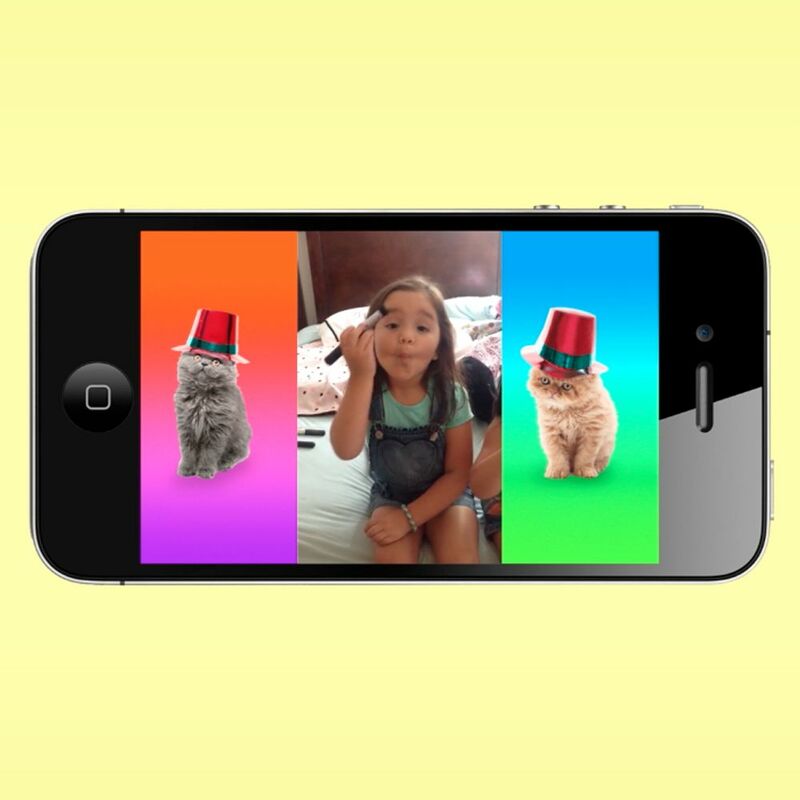 The mobile website to turn your shameful vertical videos into Horizontal Beauties. One of our goals is to make the digital world out there, well.. happy. 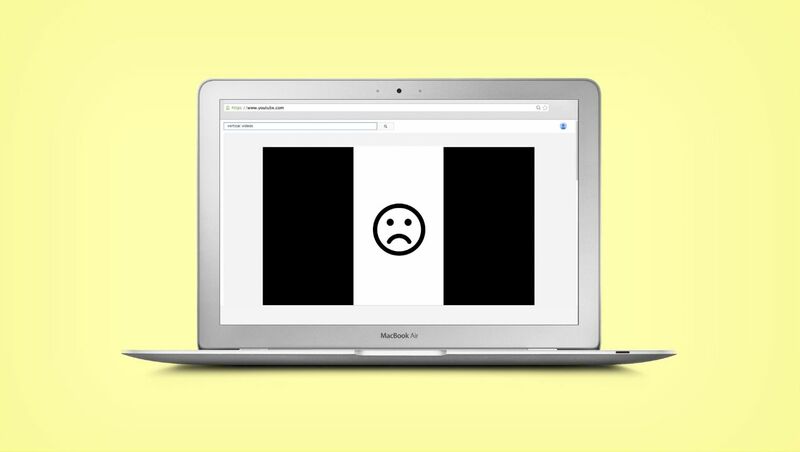 So we decided to redesign the web’s biggest polluter, the vertical video. Oops I Shot vertical is a mobile website that allows you to add some fun side designs into your shameful vertical video’s and that way turn them into horizontal beauties. 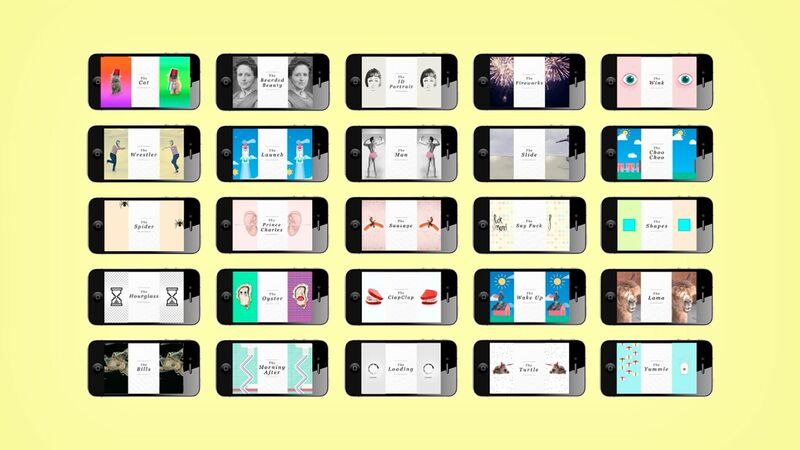 The result; selected as FWA’s Mobile of the day and widely features in the digital and creative media.